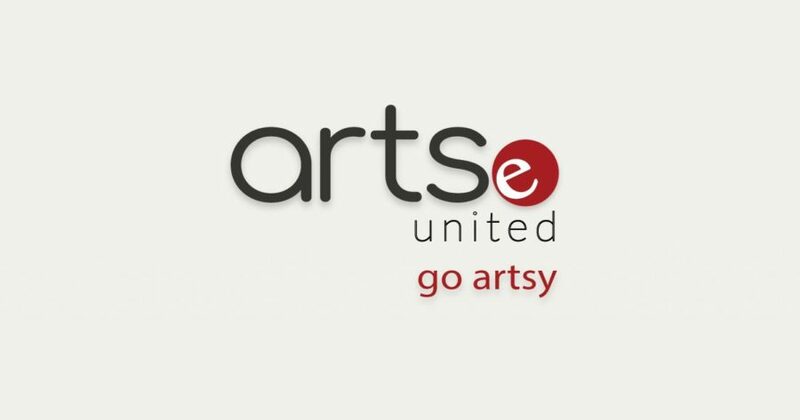 ArtsPond is delighted to have received multi-phase support from Canada Council for the Arts’ Digital Strategy Fund for Artse United, an open source platform cooperative providing AI-infused project+financial management and opt-in open data business intelligence benchmarking tools for small creators and producers and arts organizations across Canada. Artse will help strengthen quantitative and qualitative impact practices while providing greater access to relevant and affordable digital arts management tools in under-served communities across Canada. Phase 1+2 will begin with the performing, visual, and disability arts. Other disciplines will follow in subsequent stages including media arts, literary arts, multi/inter arts, community-engaged arts, craft, Indigenous and Francophone arts. Additional details including partners, collaborators, timelines, public calls for proposals, and more to be announced in the coming weeks. Stay tuned on Facebook, Twitter, Instagram via @ArtseUnited. Website at Artse.ca to be released later this spring.